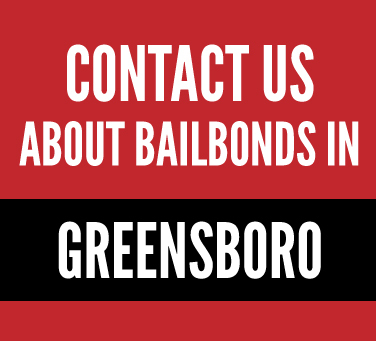 We know Bailbonds can be confusing, especially when under the stress of a situation. We try to make the process easy and get you the help you need quickly. Below we have the answers to some commonly asked questions. Also, feel free to call us for answers to your specific situation. When someone is arrested and charged with a crime, the court will impose a monetary amount that must be paid to the court if the defendant wants to stay out of jail while waiting for trial. A bail bondsman will pay the court a percentage of that total in order to assume temporary legal custody of the accused person and guarantee that he or she will appear in court whenever necessary. That payment to the court is the bail bond and the defendant owes that amount to the bail bonding agency plus a fee for the service. Will the bondsman require collateral? If the bond amount is low, you may be allowed to create a payment plan with the bonding agency that doesn’t require collateral. However, if bail is set at a high amount, some type of collateral is usually necessary. This could be title to a vehicle, a lien on a house, or some other item or property of value such as stocks and bonds, jewelry, bank accounts or credit cards. And, remember, your bail is payment for the bonding agency’s effort to keep you out of jail while you are awaiting trial and you owe the full amount no matter how your case is resolved. What if I run away and don’t appear in court? Should a defendant decide to run or hide and not appear when summoned, the court will issue a warrant for his or her arrest and notification will be sent to the bail bonding agency. 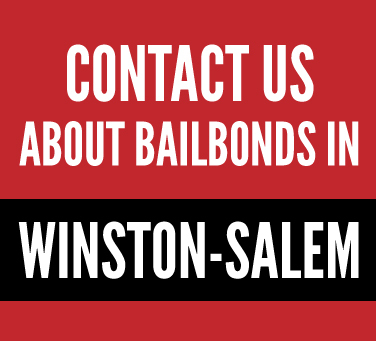 Such an occurrence will mean your bail bondsman will be liable to the court for the full amount of the bond unless you can be found and returned to jail within a reasonable time frame. What actions will send me back to jail? 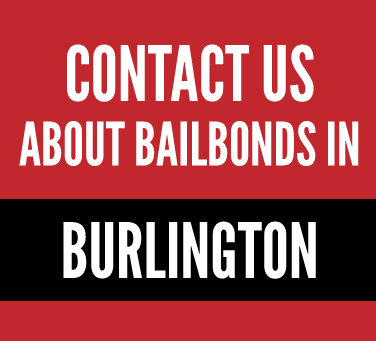 What information do I need before calling a bail bonding agency? What are the city, state, and name of the jail where the person you care about is in custody? What is the correct full name of the person who was arrested and what is his or her booking number? What amount has been set for bail? This is necessary for the bondsman to let you know what your cost will be to post bond and get the accused out of jail.